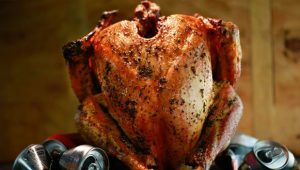 Slow Cook Yourself Skinny? 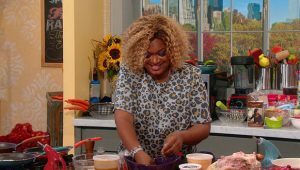 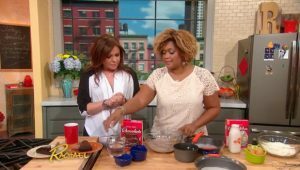 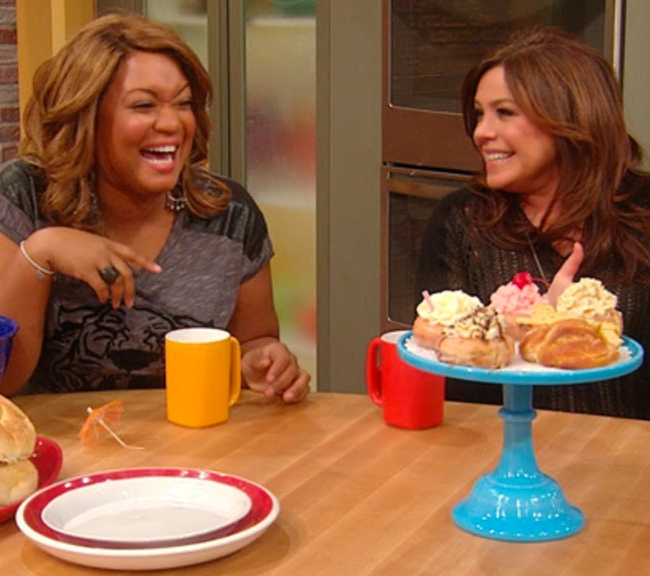 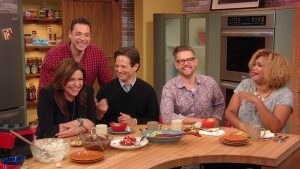 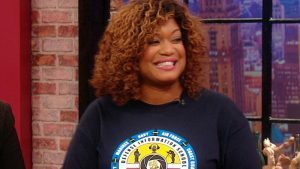 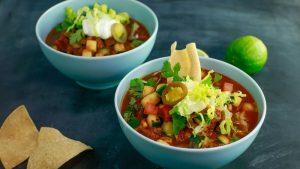 Sunny Shared a Slow Cooker Recipe on the Rachael Ray Show! 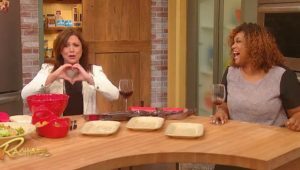 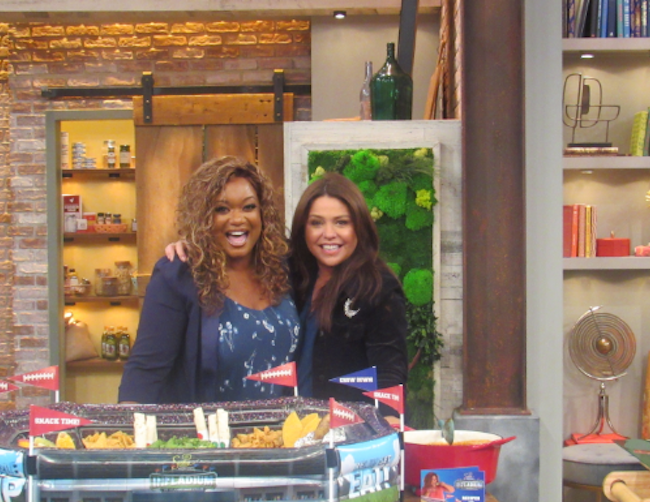 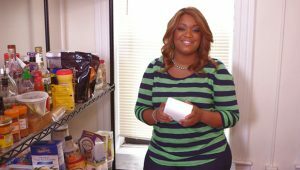 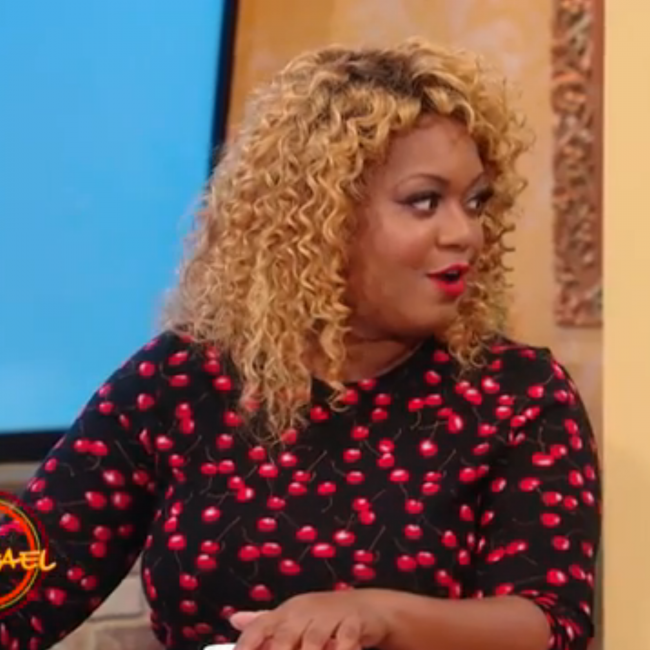 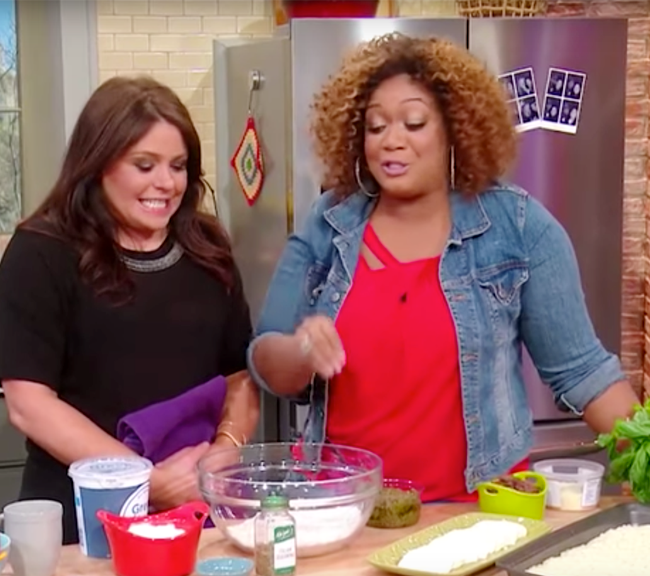 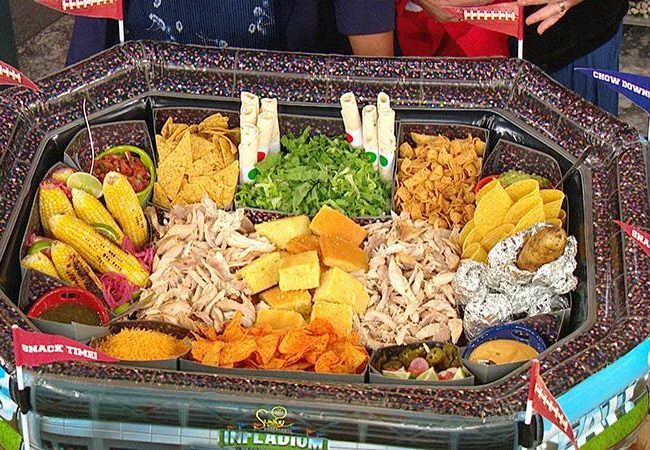 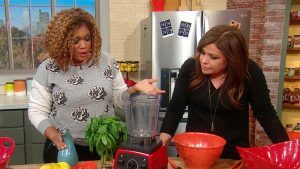 Sunny Raided Viewer Fridges to Create Thanksgiving Leftover Dishes on The Rachael Ray Show!